Your privacy is important to EWP Training Solutions to better protect your privacy we provide this notice explaining our online information practices and the choices you can make about the way your information is collected and used. To make this notice easy to find, we make it available on our homepage and at points where personally identifiable information may be requested. Your customer number will guide us in identifying who you are and where we can contact you. We will access any personal information you have given us in the past when you enter your customer number. We use the information you provide about you when requesting information or placing an order to complete that request or order and for our internal accounting and other information-keeping records. We respect your privacy; therefore we do not share this information with outside parties except to the extent necessary to complete your orders or requests. We use return e-mail addresses to answer the e-mail we receive. Such addresses may also be used for our marketing purposes, such as sending you updates or promotional materials on our services. Your e-mail addresses are not shared with outside parties. We use your mailing address to send you literature that you requested about our services, billing invoices and other written materials related to our services. We use your shipping address to the extent it is different from your mailing address, to ship your documentation as well as to send you information on our services. We use your telephone number for our sales and/or customer service representatives to contact you when you express an interest in our services or otherwise call you regarding your orders and information requests. To prevent unauthorized access, maintain data accuracy, and ensure the correct use of information, we use the latest encryption technology to keep your personal information safe. All your ordering information, including your name and address, is encrypted using a secure server for your protection. By using EWP Training Solutions website, you consent to the collection and use of your information by EWP Training Solutions as described in this policy. If you wish to modify any information we have about you or wish to be deleted from our contact list, please send us an e-mail with your request. Please realize that we must retain your contact information if you are an existing customer. EWP Training Solutions fully cooperates with law enforcement agencies in identifying those who use our services for illegal activities. We reserve the right to release information about members who we believe are in violation of our content guidelines. We also reserve the right to report to law enforcement agencies any activities that we reasonably believe to be unlawful. Note: All students participating in Nationally Recognised training will be required to have a USI (unique student Identifier) or they cannot be issued with a Statement of Attainment. WHY Choose EWP Training Solutions! 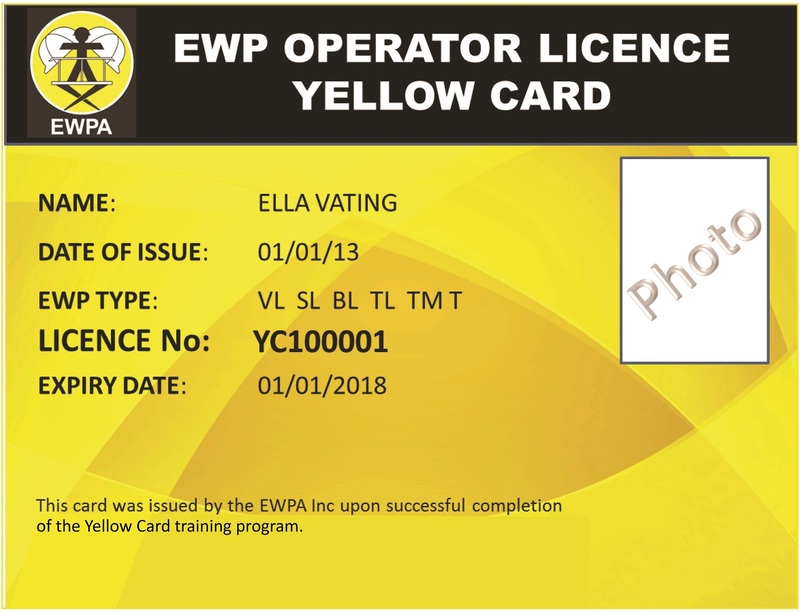 All Trainees that attend an EWP Training Solutions course will receive a key-tag to remind them of their responsibilities when conducting a pre-start inspection & operating EWP's at the completion of their training. "Very well explianed, filled in where knowledge was not known." "Great practical, understanding gained from the trainers demonstrations." 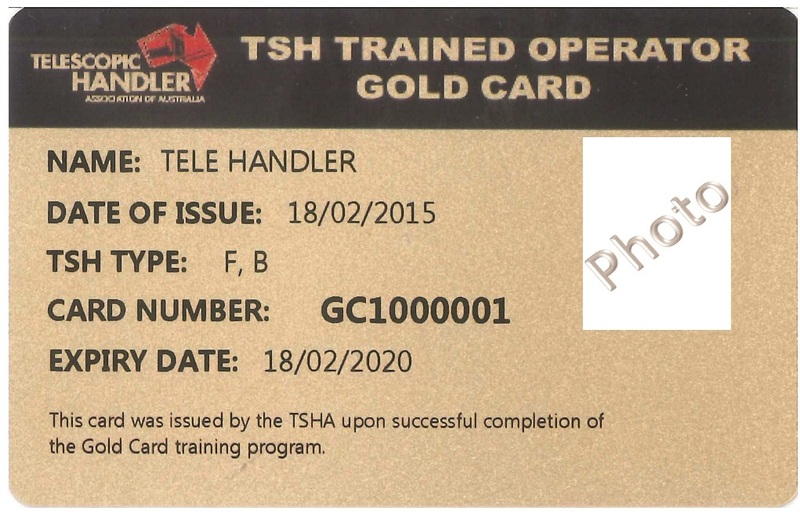 "Clear on instructions & commited to the safety of operators." "Well organised, easy going & easy to understand to learn from."